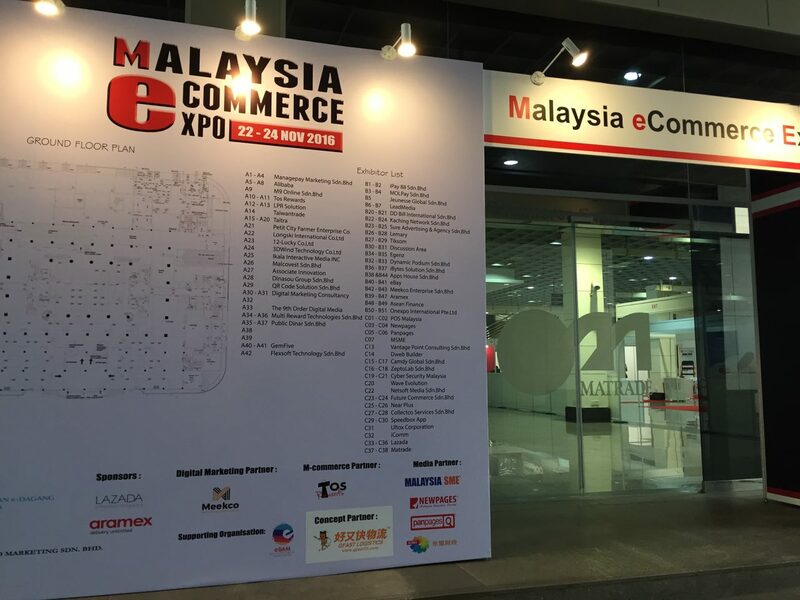 The exhibit hall at Malaysia E-commerce expo features more than 100 vendors and cover over 250,000 square feet of spaces – making it the Asean largest ecommerce trade show in the industry. Filled with the latest ecommerce technologies and top solution providers, at me expo you will discover vendors that will benefit your company and drive your online strategy forward. 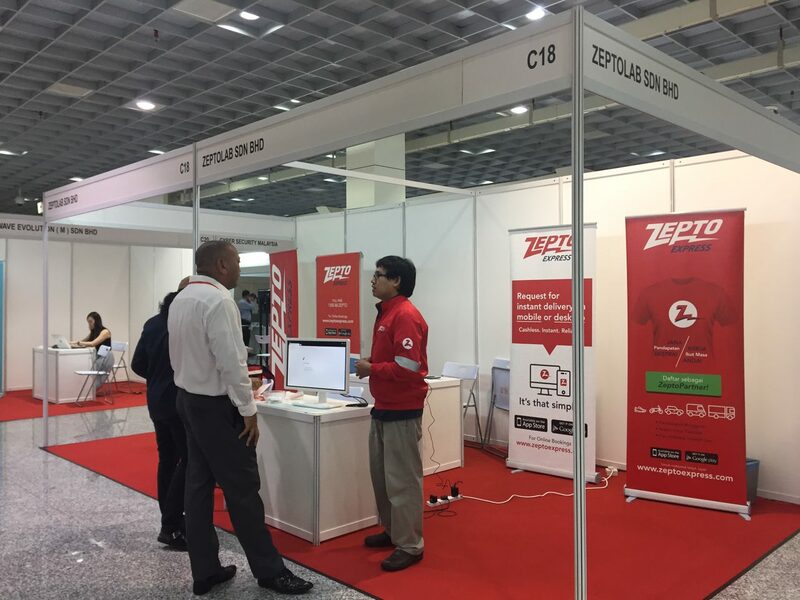 With vendors in nearly every category available – including marketing, fulfillment, ecommerce platforms and new retail technology and more – you are sure to find the solutions you need at me expo.